So 2018 has rolled around, and after a relaxing month or so away, I’ve been ready to hit the new year with gusto. 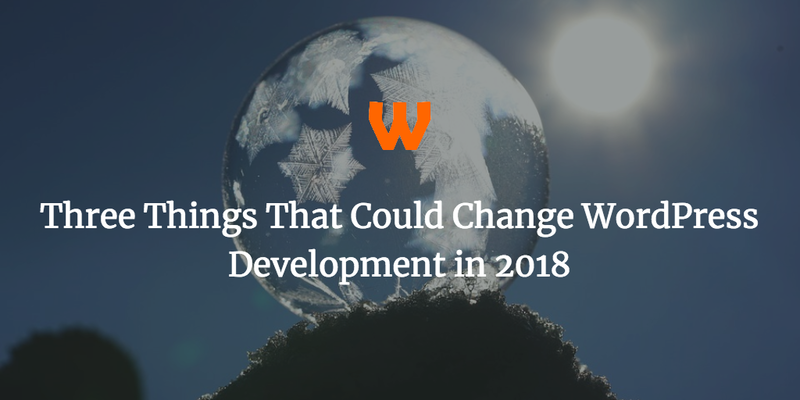 It could be a huge year for WordPress, with a lot of huge changes to the ecosystem in 2018. So dragging out my crystal ball and getting like Mystic Meg, I feel there are 3 things on the horizon that could affect WordPress Developers and designers. Here are 3 things to look at with WordPress, and how to sail the difficulties smoothly. I was debating what to put first, but in terms of things that affects WordPress. I feel the largest change in 2018 will be Gutenberg. Gutenberg is WordPress’ new interface for creating posts. It offers a way of creating posts using content blocks and is pretty slick. 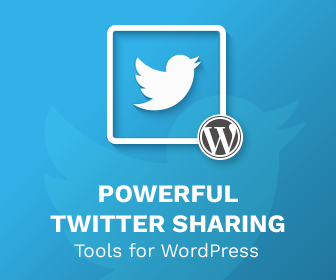 But it will change how sites interact with WordPress. I’ve been playing around with it over Christmas and it’s been a bit of a revelation as it is quite slick. Not perfect, but quite slick. Gutenberg offers a bunch of opportunities for plugin and theme developers and a bunch of headaches for those who build websites. If you have a plugin, you really should be looking to turning any shortcode you offer into a content block. If you are a theme developer, you need to make sure your theme is compatible. 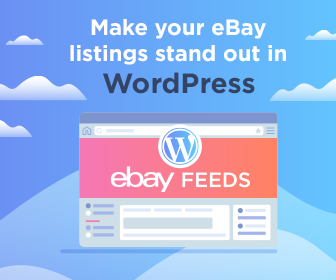 This will change a lot of things with WordPress and could see new people coming to the community, so not every theme or plugin will be ahead of the curve so this could be a huge opportunity to capitalise. If you are a website developer, you probably need a plan to upgrade to WordPress 5.0 as it will change how users see your website. But for now, install the Classic Editor plugin on their sites, and make sure you communicate to them what is going to happen in the future. I’ve kind of split these into two different things. Net Neutrality – the concept that all traffic is treated equal online – is under threat. In theory, companies can charge access to different websites, even if the websites behind it are free. Compare that with the snoopers charter in the UK, censorship, and various other initiatives around the world, and you can see that the way many of us earn a living is under threat. We’re at a time right now whereby there is two generations on roughly equal size, and half of them grew up with the Internet, and the other half didn’t. Unfortunately, the half that didn’t generally occupy positions of power and because the younger generation hasn’t been engaging with politics until recently they often have decisions made for them, rather than with them in mind. So I guess right now what you should do to start fighting this is to support an industry body (like Web Matters in the UK) to help fight on your behalf. Finally, and one thing that does appear to be happening is GDPR. It concerns the data protection of users on websites, and how long you keep hold of data. It’s a bit of a minefield and as a result I don’t want to give incorrect information. As a result, be sure to get a plan together before May and check out the European Union site for what to do. That’s three things to look at in 2018. What are you looking at? Please leave them in the comments!